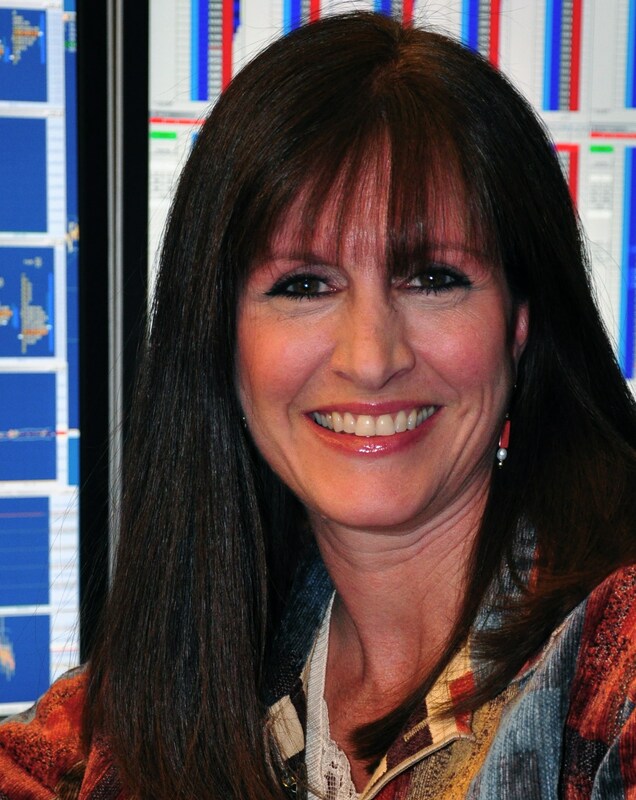 Celoxica, a provider of low latency market data, order entry and pre-trade risk solutions for automated trading firms and brokers, announced that it has hired Diane Saucier, to head its business development in the US. 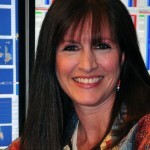 Previously working at Trading Technologies International and a founding Board Member and Vice President of WILD (Women in Listed Derivatives), Saucier comes to Celoxica to “focus on client expansion, new business revenue generation, partnerships and raising market awareness in the US and in particular with the Chicago Futures and Options community”. Saucier will be working out of Celoxica’s Chicago based office.